Find your study in the list below to access all the materials that go with it! for a full mentoring and discipleship experience. by clicking the workbook link on each study’s resource page. Parenting is an immeasurable blessing with an ongoing responsibility. 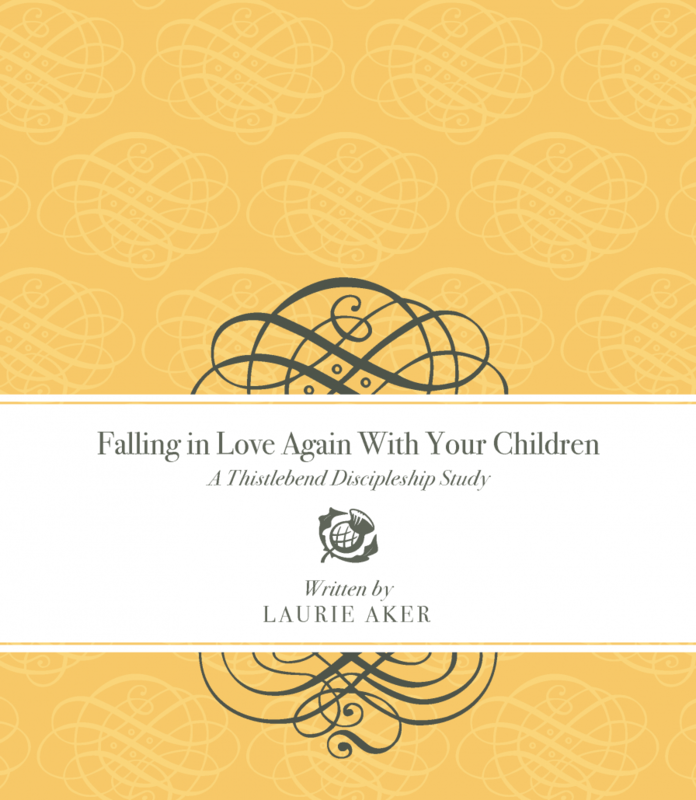 Moms will be strengthened and encouraged by this discipleship study that shows them what their God-given role is and offers very practical application for how to love their children as Christ would love them. This study is beneficial for moms with children of all ages and for women who hope to have children one day. Even grandmothers have been radically impacted by this powerful study because, as we know, even after our children have grown and moved out of the house and have children of their own, our work as parents will continue to impact many generations to come. Moms will find both instruction and encouragement to be the godly mothers the Lord intended them to be, according to His Word and through the power of the Holy Spirit. Eight weeks. 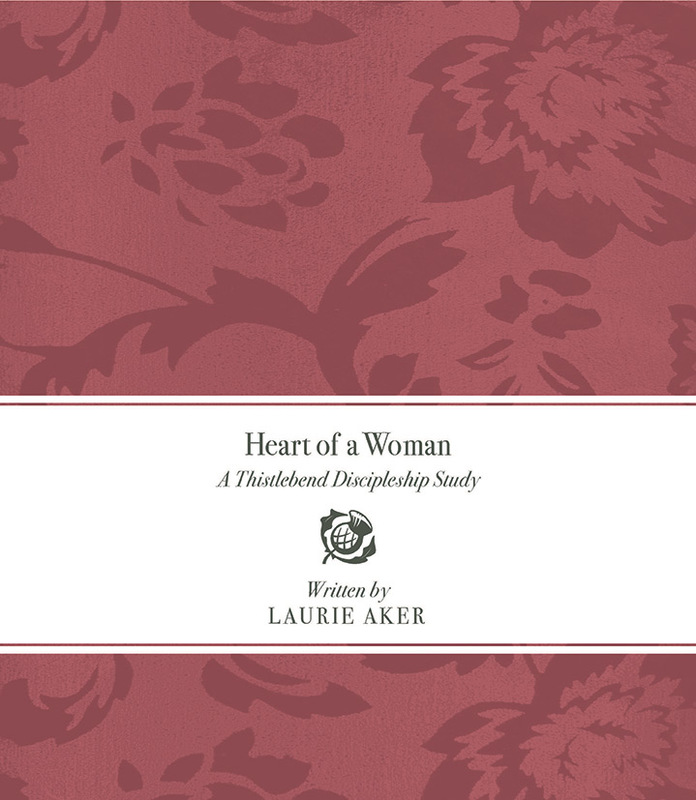 This discipleship study will challenge women to really know Jesus and look to Him in ways they may never have before. Throughout this study, the teachings of Jesus will be unfolded, and participants will be encouraged to put aside the demands of their present-day world and sit at Jesus’ feet so they might truly hear His message. As they learn to listen attentively, their hearts will be pierced by the voice of Jesus in God’s Word. They will come to know His heart and know that they can ask Him for the grace they need to obey Him fully. 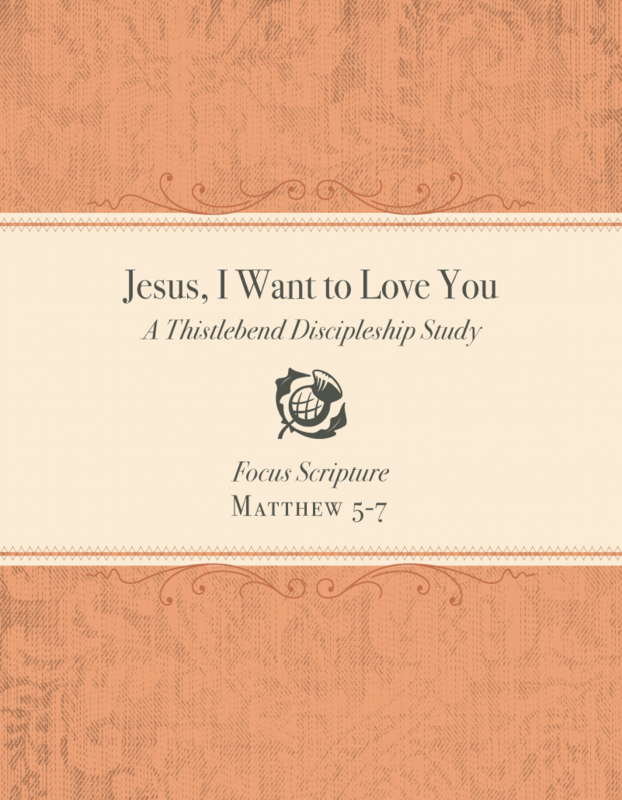 Be sure to order the companion study, Jesus, I Want to Love You, after completing this study. Eleven weeks. We are commanded in God’s Word to love the Lord with all of our heart, soul, mind, and strength. Many Christians long for their love for the Lord to grow. They want an intimate, vibrant, and dynamic relationship with Christ that transforms the way they think and act and respond to their world. 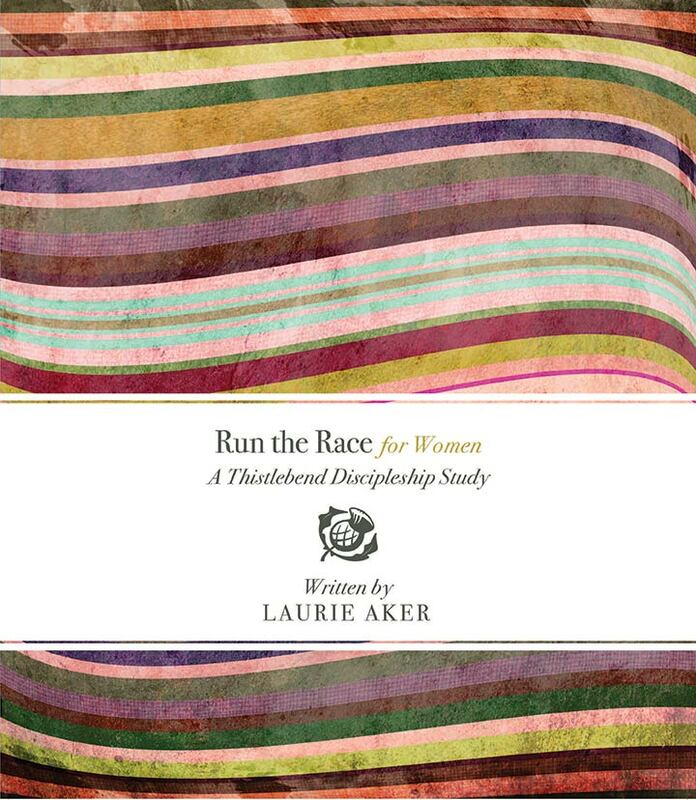 In this study, participants will learn how to love Jesus and follow Him fully in each and every area of their lives. They will be encouraged to continue to put aside the demands of the world and sit at the feet of our Savior and teacher so they might truly hear His message and be drawn into a radical love relationship with Him. 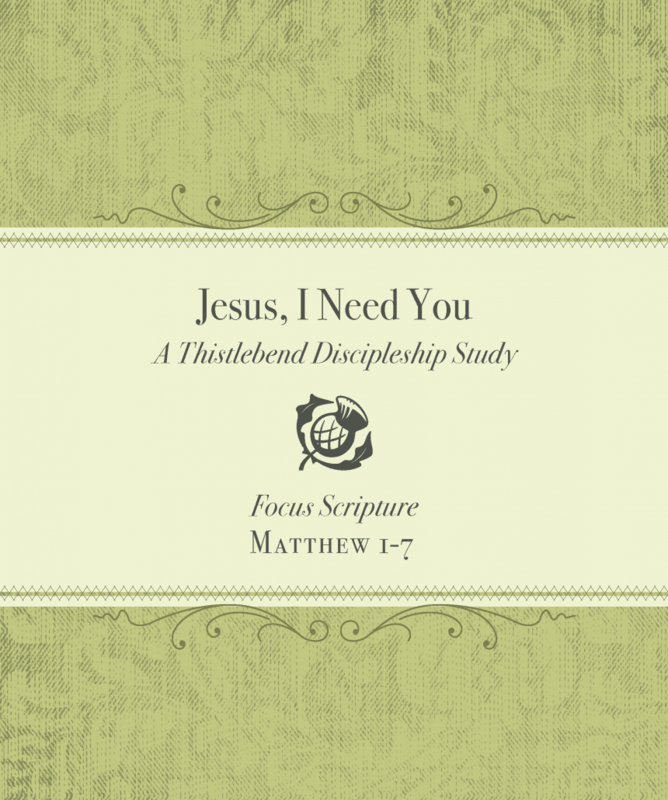 This companion study to Jesus, I Need You, is an introductory level discipleship study. Nine weeks. NEW! 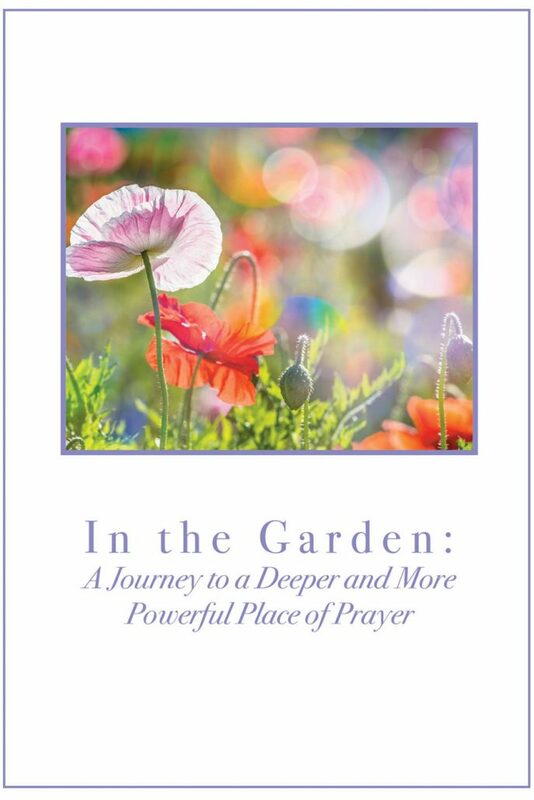 In the Garden is a study devoted to prayer and particularly to teaching us how to labor in prayer and to fully enjoy it, to the glory of God. Over the years, as we have asked women what the weakest area is in their Christian walk, time and again the answer has been prayer. God’s Word commands us to “pray without ceasing” and to devote ourselves to prayer, because prayer gives us access to God and brings us humbly before His throne. It shapes our hearts—and changes our view of God, our view of ourselves and others, and our dependence upon our Lord. So join us as together we learn how to “continue steadfastly in prayer.” Live lecture and training. Eight-week study. Where do women find their identity? Many Christian women struggle to understand and even believe who they are in Christ. 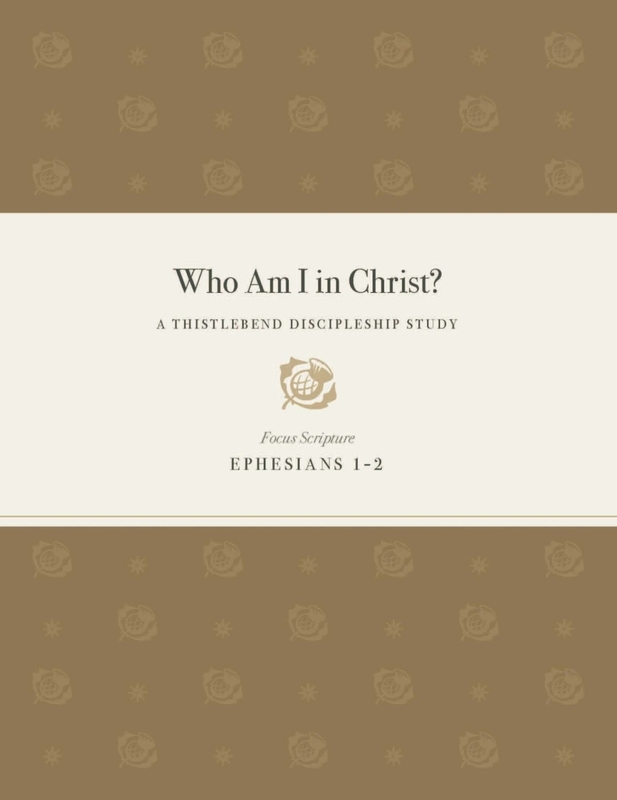 This intensive discipleship study in Ephesians will help women discover and embrace that they are uniquely made in Christ and will teach them how to think and live accordingly to glorify Him. They will gain a greater understanding that the Lord has called them and set them apart for Him and His purposes—to live the life He has prepared for them. A treasure chest of understanding will be opened regarding the inheritance and spiritual blessings they have been given in Christ. Eleven weeks. 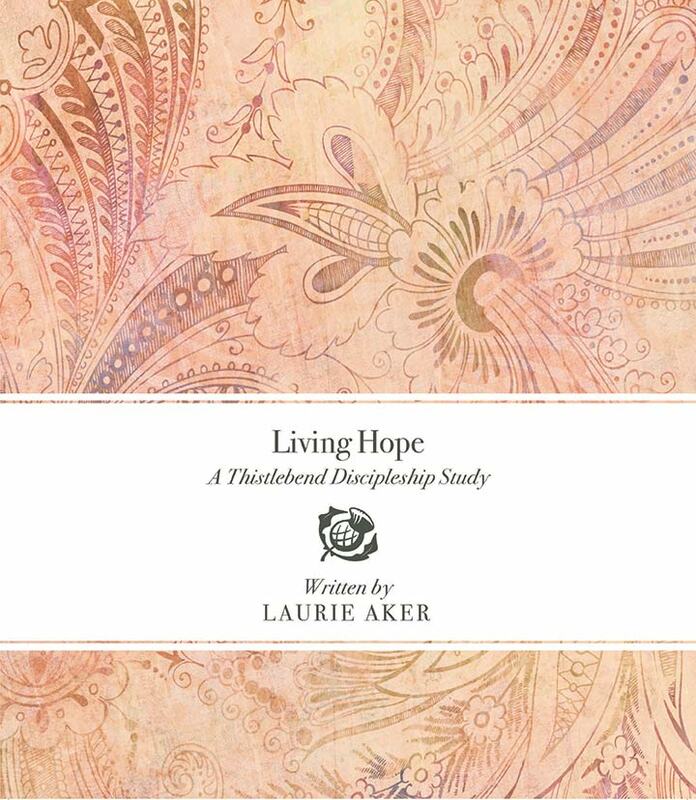 This intermediate-level discipleship study helps to encourage and equip women to actively live out their faith within the context of their marriages, with their children, at home, at work, and at church. We want to help women connect their theology and their love for the Lord with their reality. In 1 John the apostle tells us the purpose of his writing: so that those who believe in Jesus would have confidence in that belief and in their eternal inheritance. 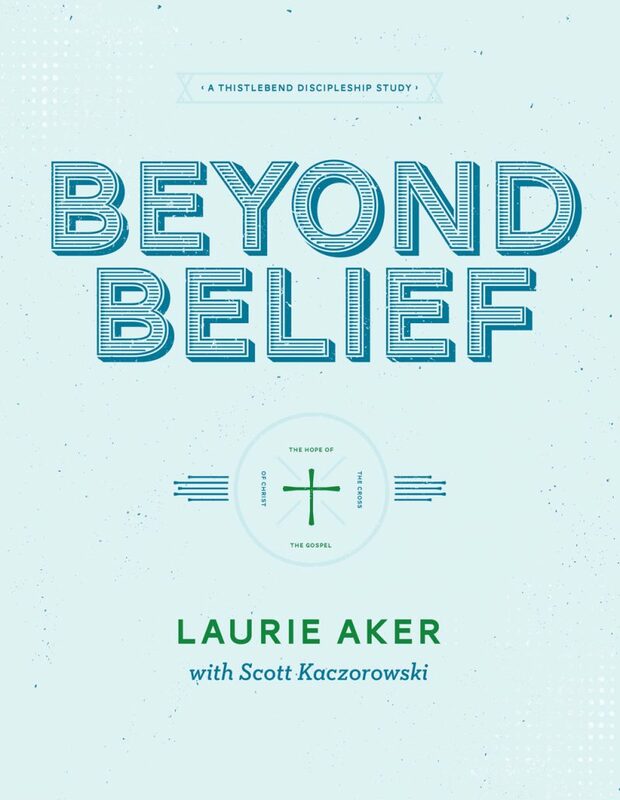 He explains the gospel and what true belief looks like and exhorts us to not only receive and believe the gospel of Jesus Christ, but to believe that as Christians we can overcome and conquer sin because of Christ in us! Eight weeks. This is part one of a two-part series in 1 Peter. 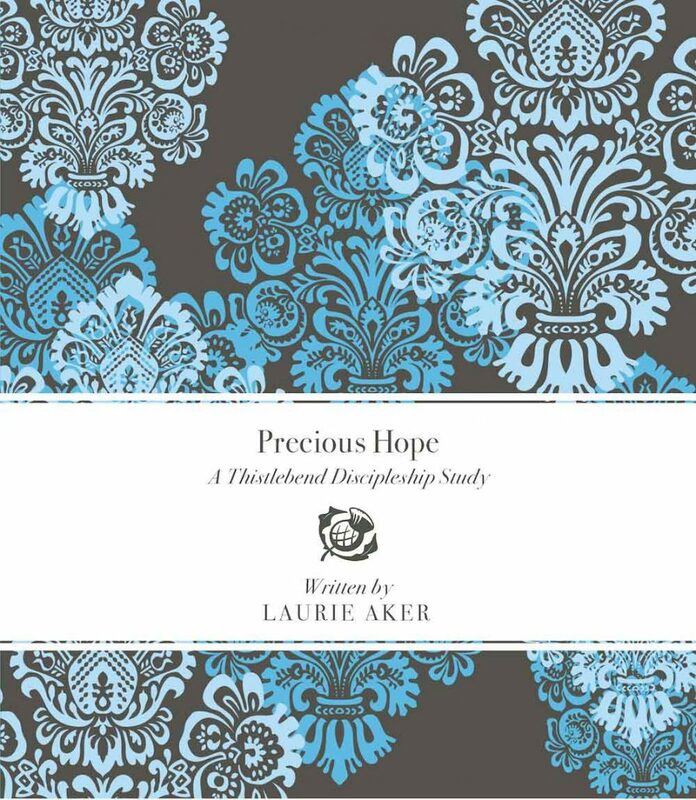 It is designed to equip and encourage the saints by bringing hope into our struggles, trials, and times of suffering. Ten-week study. In Living Hope, part two of the two-part series in 1 Peter, we will continue to learn from Peter as he teaches us how to live out our hope in the midst of our struggles, trials, and times of suffering—for the glory of God and the gospel. Eleven-week study. In the effort to understand biblical discipleship, we will spend time with Paul seeking to gain a greater understanding of his vision for discipleship and his heart for Timothy. Paul was a disciple committed to living for Christ. We will learn how he encouraged and instructed Timothy as he passed to him the baton of shepherding and the responsibility of guarding the gospel. Twelve-week study. The Bible often uses seasons to illustrate God’s work in us. 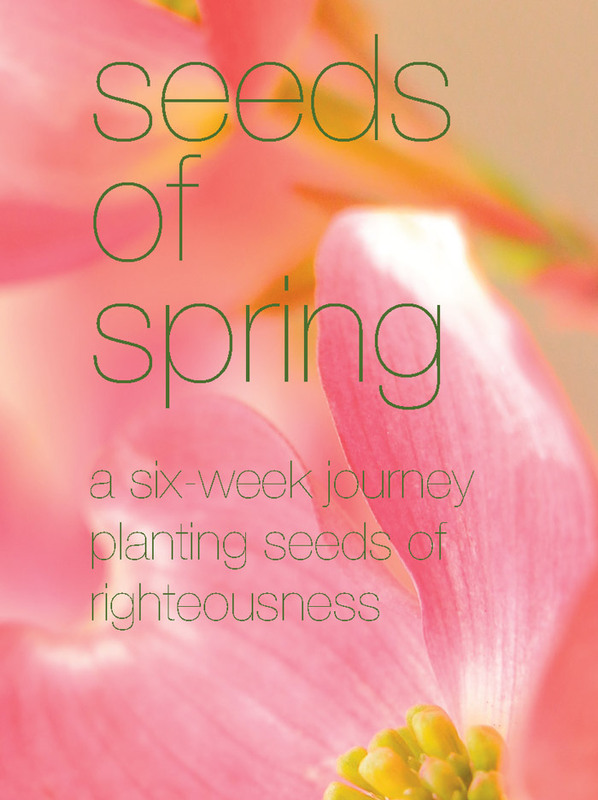 This six-week devotional based in Ephesians uses a garden as a metaphor for growing in Christ. Each day you will receive a “Seed of Truth” (Scripture) and directions on how to “Plant the Seed” (take it to heart) and “Water the Seed” (apply it). Be excited! The Lord will grow a beautiful garden of His character in your heart, overflowing with the fullness of the Lord. Audio-led study. 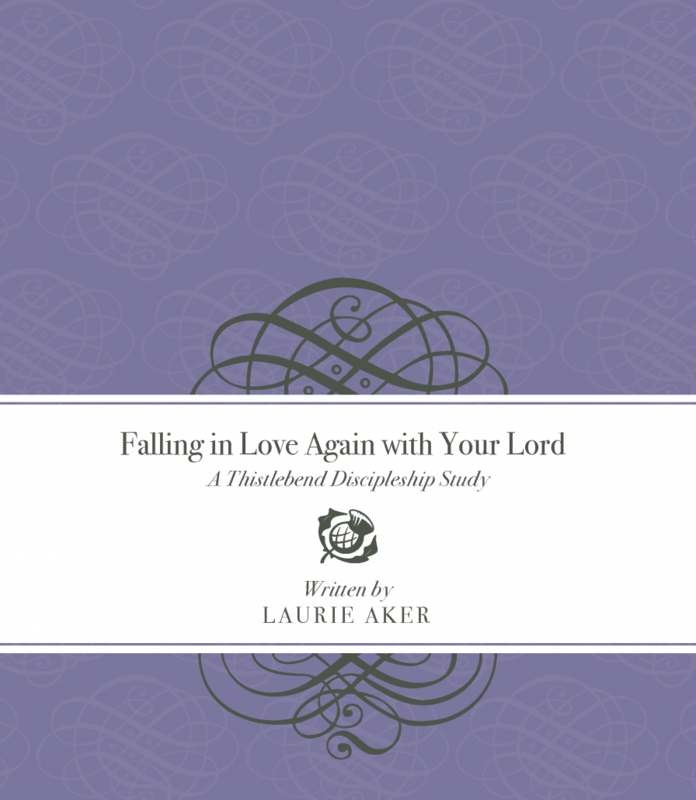 This study teaches couples that oneness with each other in their marriage begins with an intimate relationship with the Lord. 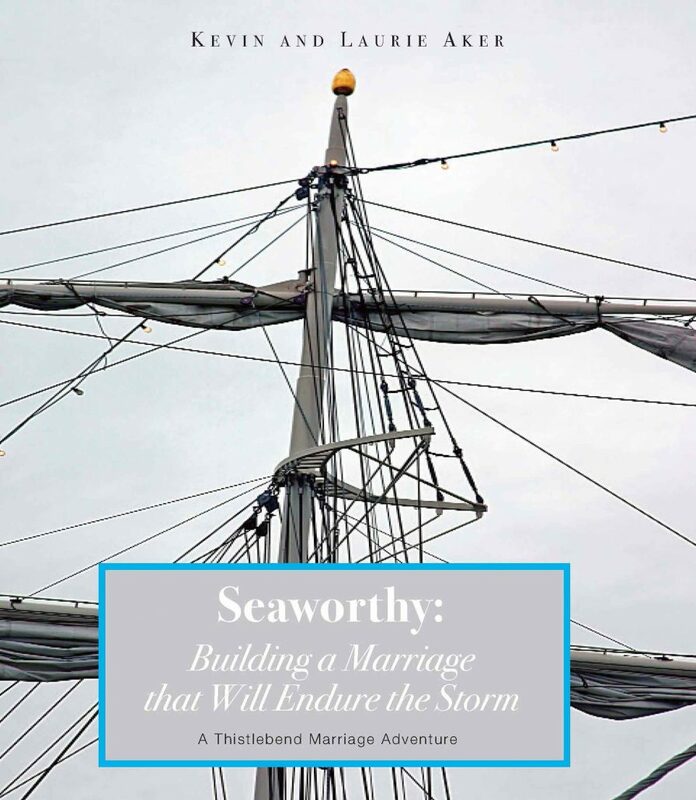 It is dedicated to couples who desire to serve God and not themselves and who are seeking to faithfully follow God’s call to seek after Him with all their heart, soul, mind, and strength. 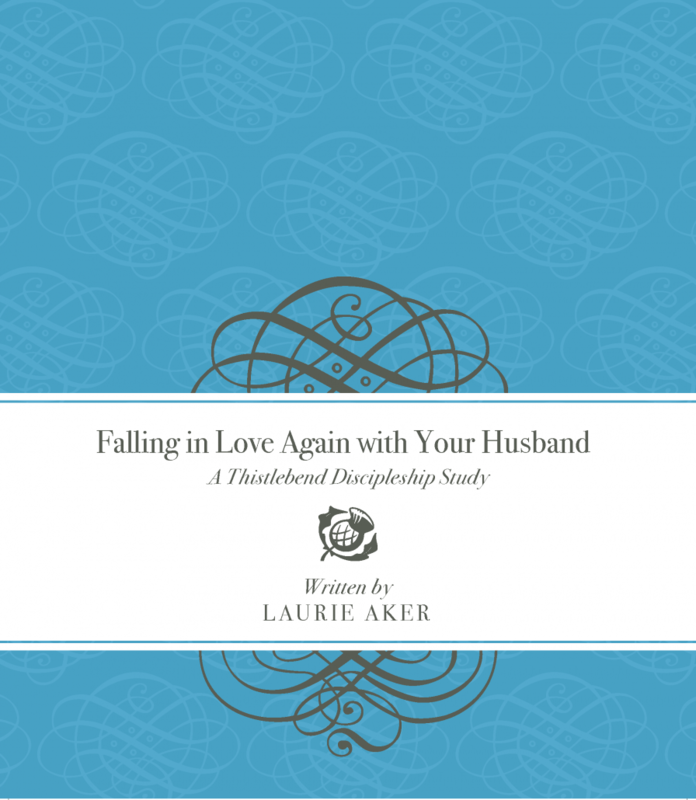 Helps teach and train couples how to pursue holiness and joy in their marriage. Six-week study. 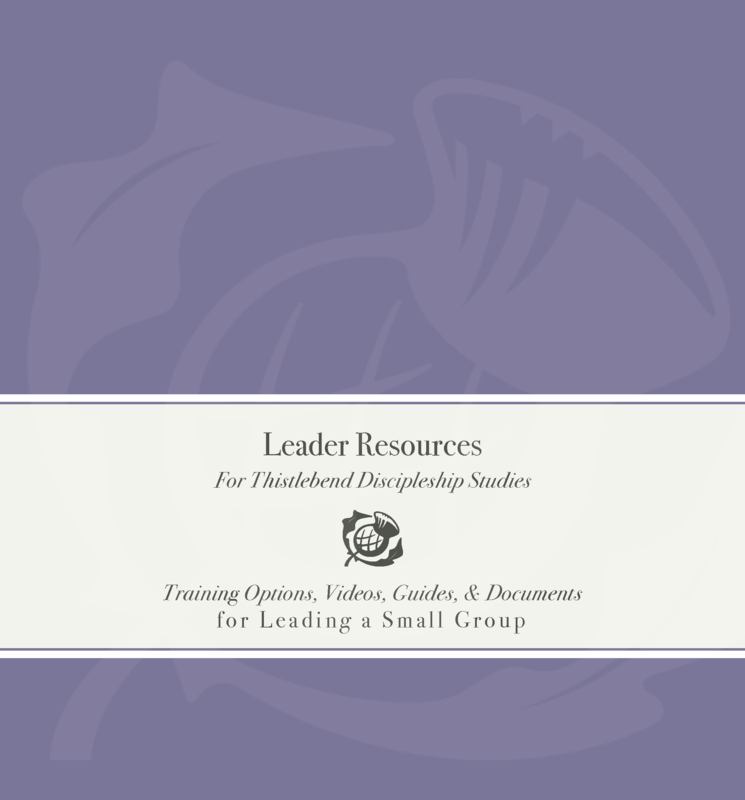 Links to Leadership Training Options and to study-specific leader resources, such as leader guides, timelines and checklists for leading a study and a small group, access to audio/video resources, syllabi, weekly agendas, Scripture memory tools, TLC care forms, time management forms, etc.